The Dome, the Detonations, Dusts, Coding, Melding and Fusing, the Deaths….and, of course, the Pures. 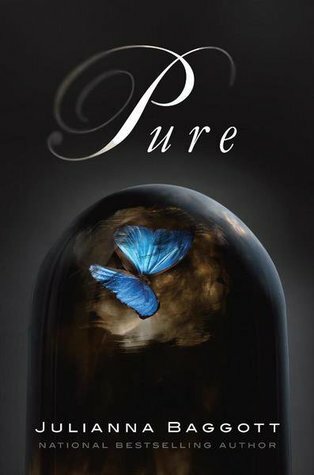 It must not be easy for an author these days to invigorate the dystopian novel world with new life…or as it were in Julianna Baggott’s PURE…new parts. The story has some very strong and envisioned characters: Pressia (main female character); Patridge (one of main male characters and a ‘Pure’); Bradwell (a survivor as is Pressia); El Capitan and his little brother Helmud (melded by the Detonations) and a host of others who help paint the picture of the world after the Detonations. 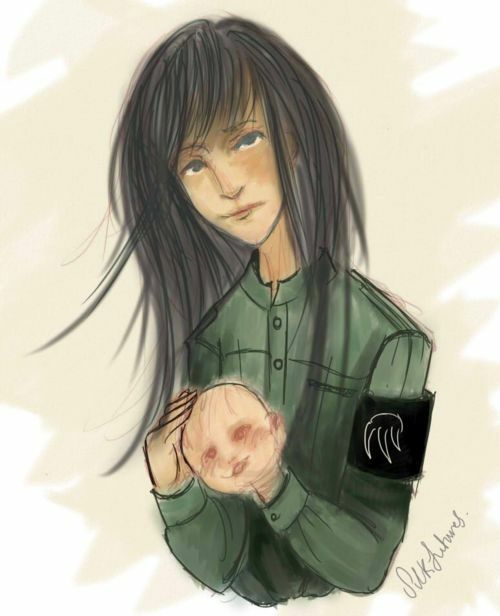 In the representation of Pressia above you see a girl with a dollhead fused to her arm. She is not the only one with these fusings: Bradwell with his wings, Pressia’s grandfather with his throat fan. Everyone not in the Dome has suffered, known to those who live in the Dome as ‘wretches.’ While life is lived still outside the Dome, those inside the Dome are fed an education of a world now gone and that they are the only saviors of the world now. Until one day, one of the Pures escapes – Partridge – seeking his mother whom he believes may still be alive as a rebel outside the Dome. The author has pulled the reality of the nuclear devastation of WW II Japan to imagine some of the horrors after a blast that covered not just a city but the world. Transforming that idea into the world of the Dome, the Detonations, Fusings, Codings and more. I don’t like to write terribly long comments on books so I will keep this short. The book is very readable, and I like the characters. My favorite could be El Capitan who is fused through life with his little brother on his back. Sounds crazy, I know, but when you read science fiction the mind does have to hold itself steady and just imagine the possibilities, just like the author has done. This is part of a trilogy. Currently our library has it in Adult but the book share both the YA and Adult shelves in various libraries. Good dialogue, thoughtful dilemmas and enough to want to read the next two books of the trilogy.